We can help engaged couples plan a small wedding here in the Red River Gorge! Small weddings may want to hold a wedding at a cabin or a favorite hiking spot in the Red River Gorge or top of Natural Bridge. For accommodations, weddings may want to book the Black Bear Lodge Motel and the 2 cabins in close proximity to the motel. The Black Bear Lodge Motel has a couple picnic table and two charcoal grills. Black Bear Lodge Motel has 10 rooms on two floors. 6 rooms are doubles with 2 full size beds and 4 rooms are single with one queen bed. All rooms are cutely decorated with pine furniture and bear decor. 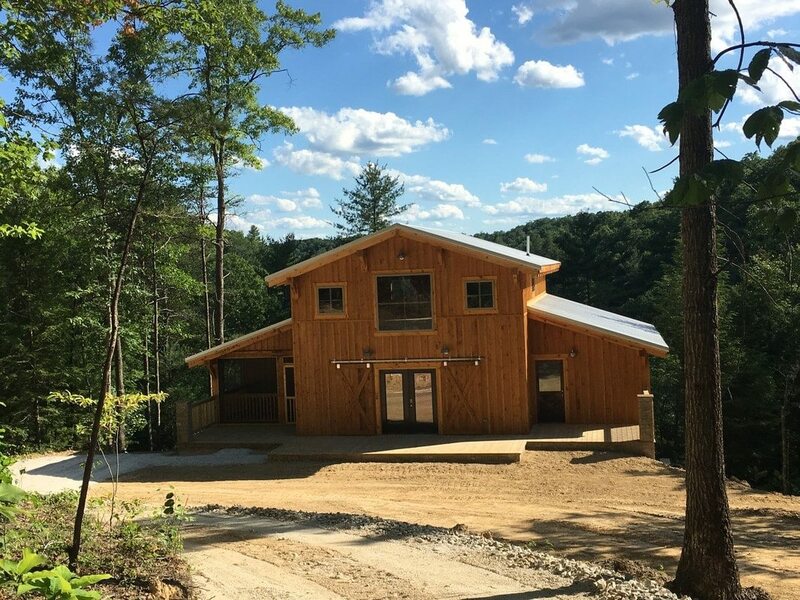 We also have a new cabin called The Gathering House that sleeps 14. 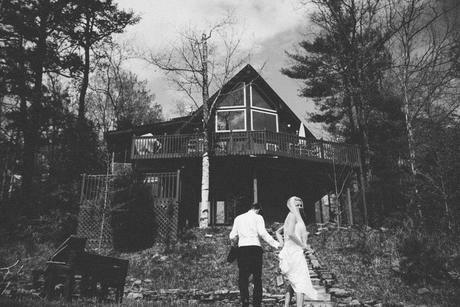 Or some couples plan a cabin wedding and book several cabins for their guests. We can assist with letting you know which cabins are in close proximity to each other. Consider a mountain Kentucky wedding and give us a call for information. Services offered are catering, minister, florist, photography, DJ’s available, table and chair set up. Come celebrate your next function in the scenic, pristine mountain region of the Daniel Boone National Forest. Experience the difference nature and beauty can provide! Pamper yourself before or after your day with a wonderful massage. Encourage your guests to schedule a massage to make a complete weekend get a way! Reasonable Prices-$35 for 30 minute massage, couples massage available, aroma therapy, all types of massage available. Therapist comes to the Inn or cabins with orders of 2.